(Sperone Westwater, New York); purchased 21 May 2013 by NGA. Dal miele alle ceneri, Sperone Westwater, New York, 1984. 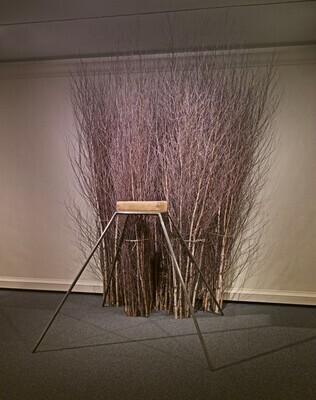 Mario Merz: The Magnolia Table, Sperone Westwater, New York, 2007, no. 1, repro. Mario Merz, The Arts Club of Chicago, 2008, repro.